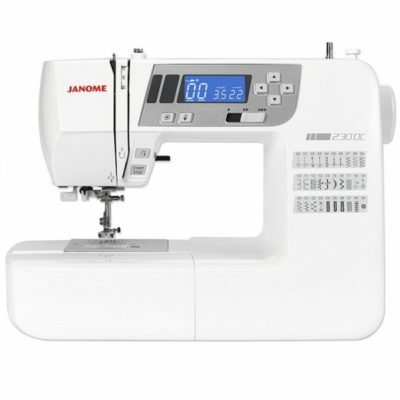 One of the easiest to use machines Janome have ever made. 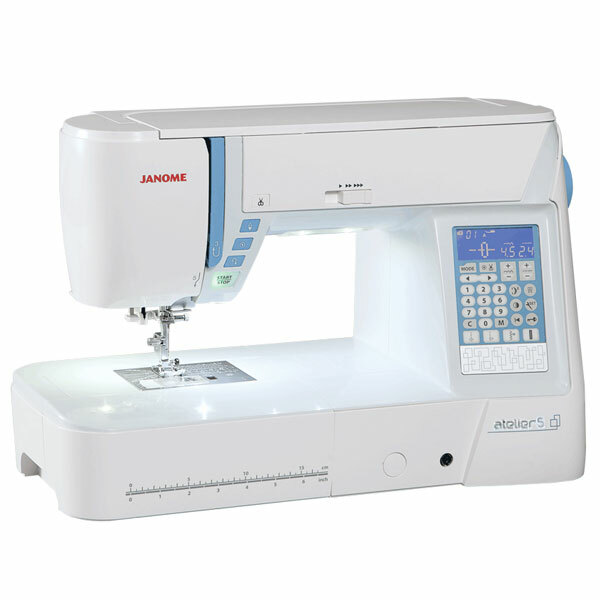 There are 10 large buttons to select the most popular stitches plus four more for the automatic buttonholes. Other stitches are selected by using the large numeric keypad. The 14 direct select keys have an LED light which illuminates when pressed. 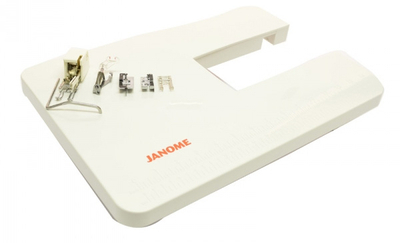 The Janome Quilting Accessory Kit has been specially designed for the Janome DKS30 Sewing Machine and the Janome DKS100 Sewing Machine. 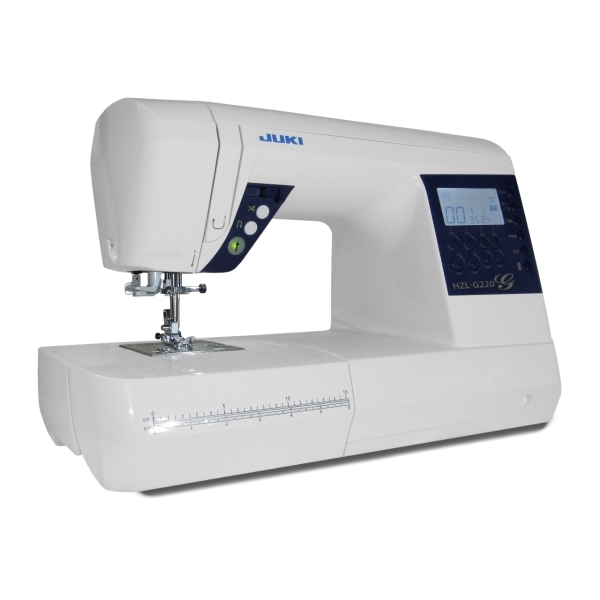 This machine has all the features to make sewing simple, enjoyable and an extensive range of stitches to cover every sewing project. 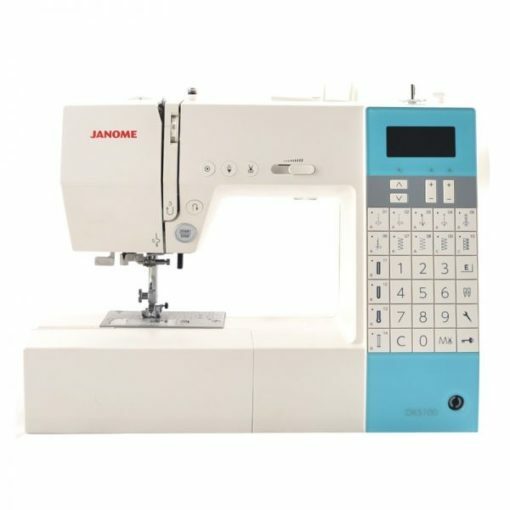 Fully computerised with a host of great features including Janome’s new easy set bobbin system. 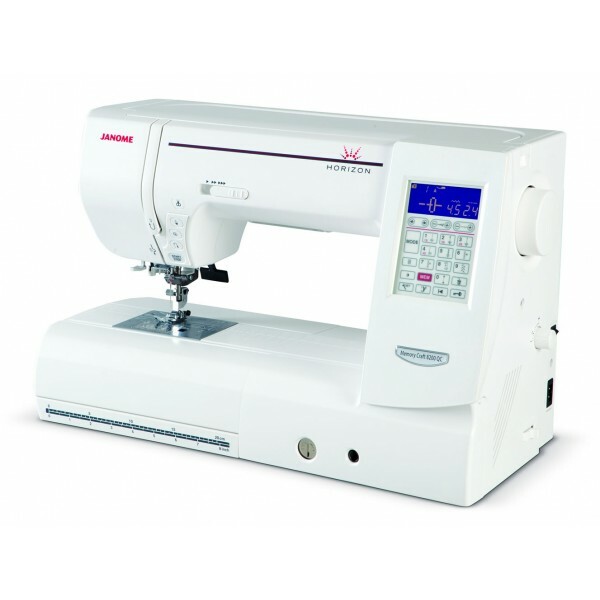 Stitch width and length adjustable keys are located directly under the screen it just couldn’t be easier. 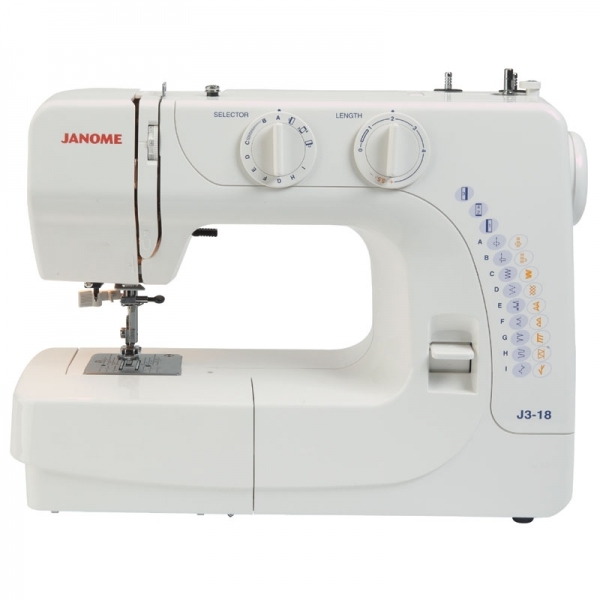 There’s even a special key which enables some stitches to be elongated up to 5 times normal size stitch without losing stitch density.